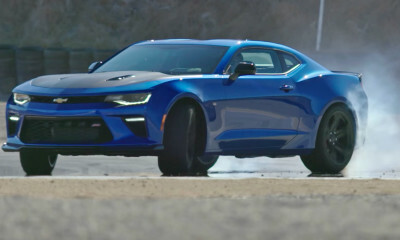 The 5th Generation Camaro was much loved from it’s debut as a Transformer last decade, all the way to the end of production in 2015. 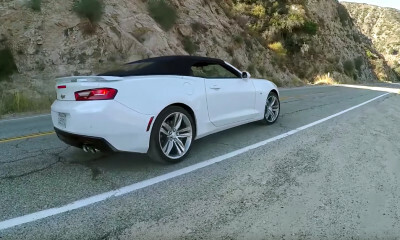 It was a long and successful run for the 5th Gen, improving more and more as production came along, all the way until the badass Z/28 which was the perfect send off to such a special chassis. 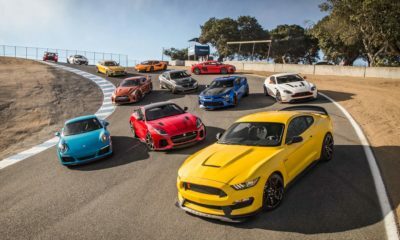 But the GM factory weren’t the only ones making substantial changes to the pony car, as the aftermarket went wild for the car from practically day 1. That means a lot of videos about sliding, smoking tires, and racing. Today there’s one last video about the old girl that needed to be shown and shared. Diesel might be in the news for a lot of the wrong reasons right now, but the high compression oil burners are still a lot of fun, dead reliable, and frugal on the the highway. 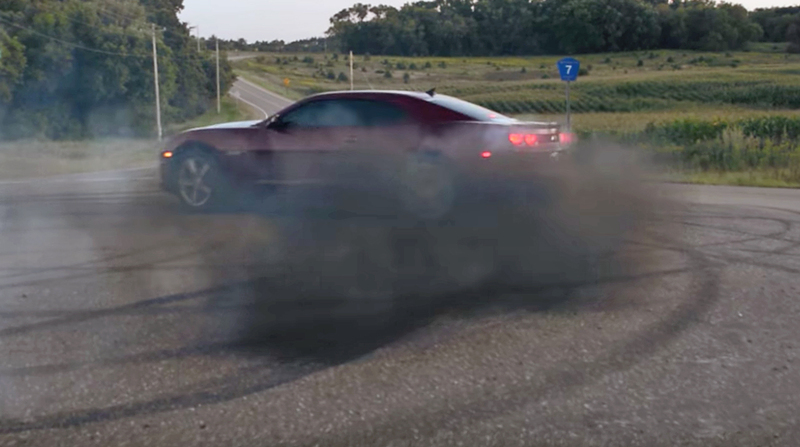 But what happens when you drop a Duramax engine into a 5the Gen Camaro? Is it sacrilege? Or is it a build that we should all respect and admire for the sheer amount of effort and talent it took to get working? It’s almost unreal to hear the diesel soundtrack coming out of a car that has so often been paired with the mighty LS series. The “One to Won” custom guys deserve your time and attention for this crazy build, and who knows? Maybe it will inspire you to do something even more different with your next build.